Paolo is an Italian filmmaker and photographer living in Poland, educated in sociology. From the really beginning of his career he is most interested in often complicated relationships between humans and nature. His photo reportages were published by many prestigious magazines in Italy, Poland and abroad (among others BBC Magazine, Airone, National Geographic Poland, Polityka). He also cooperated with Birdlife International in Madagascar, Bielorussia and Poland. He is the author of the album „The White-tailed Eagle” (1998) and photographs for „The Polish horses ” (2008). 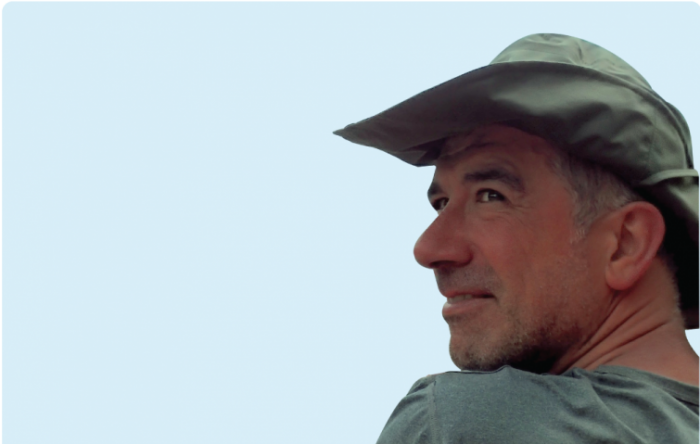 Since 2008 he has been making nature films, as a director, scriptwriter, cameraman, editor and several times as co-producer: “The Last European Wild Horses” – film étude about Polish horses living in the wild (awarded at the “32nd International Wildlife Film Festival, Montana, USA, 2009); „The Gods of the Mountains”, about the impact of climate change on Alpine ibex (Winner at the Scanno Film Festival 2012, Italy); „The Vistula River: from the Springs to the Mouth. Along the Old Salmon Route”, a three-episode tale about Poland’s largest river; “Biebrza – the European Amazon”, about wildlife in the valley of Poland’s wildest river, during four seasons of the year. 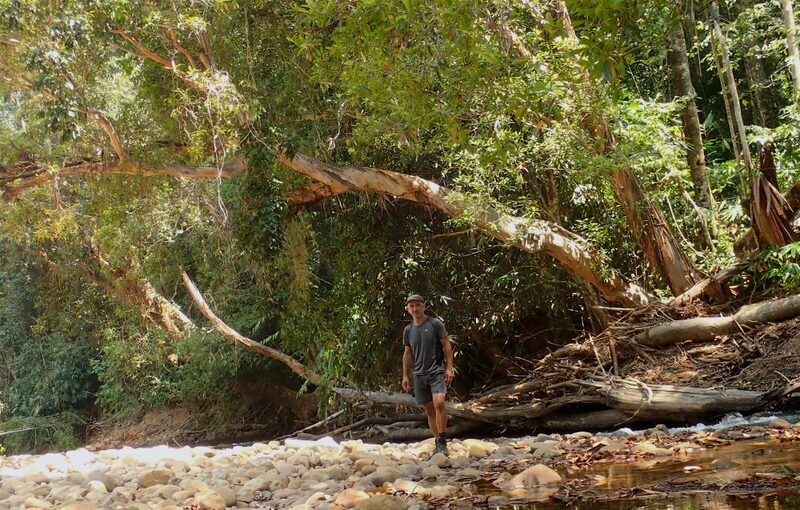 Since 2014 Paolo has been involved in field research on the behaviour and distribution of tropical clearwing moths in Southeast Asian rainforests, along with Marta Skowron Volponi. As a result of these studies he is co-author of several scientific publications. 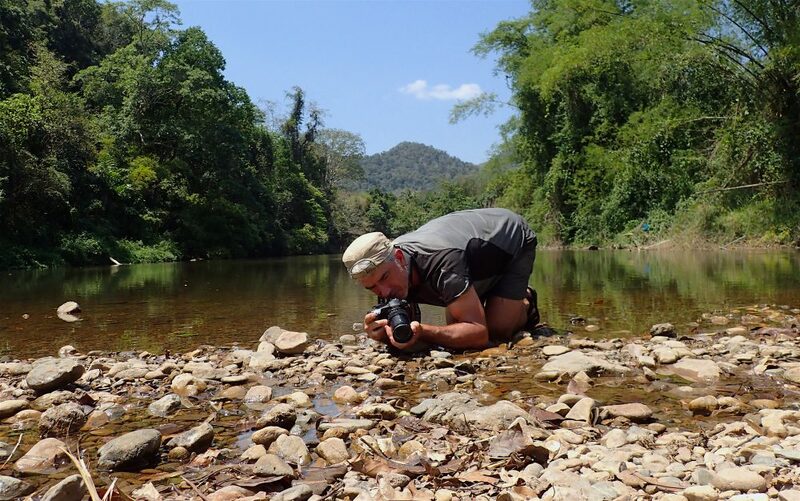 His deep passion for wildlife, long professional interest in nature photography and filmmaking and commitment to spreading awareness about biodiversity conservation led him to becoming chairman of the ClearWing Foundation for Biodiversity.